OUR FATHER WHICH ART IN HEAVEN. Thou art in Christ our Father, and the Father of all believers, whom thou hast predestinated to the adoption of children, and into whose hearts thou hast sent the Spirit of the Son, teaching them to cry, Abba, Father. Behold what manner of love the Father hath bestowed upon us, that we should be called the children of God. Ephesians 1:5. Galatians 4:6. 1 John 3:1. This is from ‘A Paraphrase on the Lord’s Prayer‘ in Matthew Henry‘s world renowned prayer-book ‘A Method for Prayer’ 1710 edition. 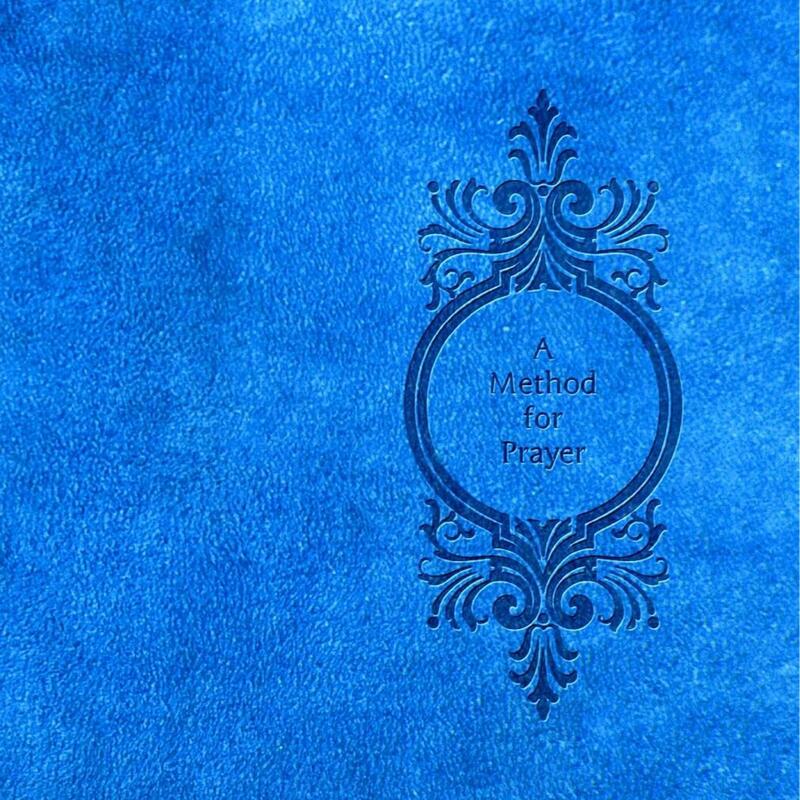 Professionally typeset with classic prayer-book formatting, and is free to all. With added devotional prayers and Bible study aids, by the Publisher of this new edition –A collection of devotional prayers to the Godhead of Jesus Christ, called ‘My Affection’ –Psalm 119 written in poetic form. –A Glossary of 2400 words of the King James Bible. –A Daily Bible reading plan. OUR FATHER WHICH ART IN HEAVEN. Thou art the Father of our Lord Jesus Christ, whose glory was that of the only begotten of the Father, who is in his bosom, by him as one brought up with him, daily his delight, and rejoicing always before him. Ephesians 1:3. John 1:14, 18. Proverbs 8:30. This is from ‘A Paraphrase on the Lord’s Prayer‘ in Matthew Henry‘s world renowned prayer-book ‘A Method for Prayer’ 1710 edition. Professionally typeset with classic prayer-book formatting, and is free to all. With devotional prayers and Bible study aids, newly added by the Publisher of this new edition –A collection of devotional prayers to the Godhead of Jesus Christ, called ‘My Affection’ –Psalm 119 written in poetic form. –A Glossary of 2400 words of the King James Bible. –A Daily Bible reading plan. Through you Lord Jesus, I have peace with God. Romans 5:1; Colossians 1:20; Ephesians 2:13, 14; Isaiah 53:5; Ezekiel 34:25. From ‘My Affection’ in Matthew Henry‘s world renowned prayer-book ‘A Method for Prayer’ 1710 edition. Newly typeset with classic prayer-book formatting, and is free to all. With newly added devotional prayers and Bible helps –A collection of devotional prayers to the Godhead of Jesus Christ, called ‘My Affection’ –Psalm 119 written in poetic form. –A Glossary of 2400 words of the KJV. –A Daily Bible reading plan. The words of your mouth are a sharp sword. Isaiah 49:2 & 11:4; Hosea 6:5; Revelation 19:15, 21; Hebrews 4:12. Unto you, I lift up mine eyes, unto you who dwells in the heavens. Psalm 123:1 & 25:15 & 121:1 & 141:8 & 11:4 & 113:5 & 115:3; Luke 18:13; Isaiah 57:15 & 66:1; Matthew 6:9.